ESL has been forced to change the tournament format. Despite boasting a $300,000 prize pool and being the first large-scale Dota 2 event in India, ESL One Mumbai has seen several of its competitors suddenly drop out in favor of another event. Alliance, Ninjas in Pyjamas, and Gambit Esports have all withdrawn from ESL One Mumbai, deciding to focus on the OGA Dota PIT Minor, which begins just a day after Mumbai concludes. Additionally, Chaos Esports Club and J.Storm have also withdrawn to focus on the MDL Disneyland Paris Major and WSOE 6, respectively. The main reason for the withdraws from Alliance, NiP, and Gambit is that unlike the Mumbai event, the OGA Minor offers Dota Pro Circuit points, which helps teams get further toward The International 9. The Disneyland Major also offers DPC points, and it appears J.Storm simply wanted to stay in North America for the WSOE event. While these five teams have dropped out of ESL One Mumbai, Jacky “EternaLEnVy” Mao had expressed interest in Team Team attending the event. And fortunately for Team Team, ESL decided to add them to the tournament in the place of J.Storm. Now, the event will only be an eight-team tournament, though. 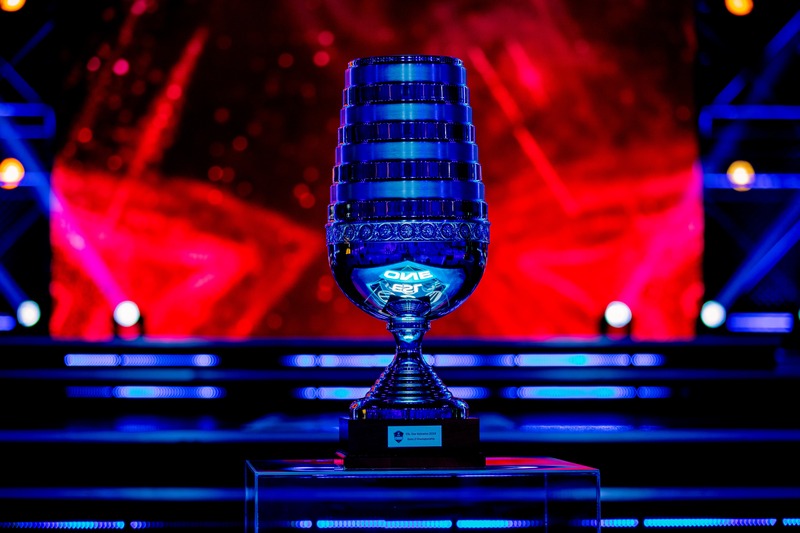 ESL announced today the new format will consist of two best-of-three elimination brackets, with the teams split into two groups. All eight teams will therefore go forward to the main stage at the NSCI Dome.